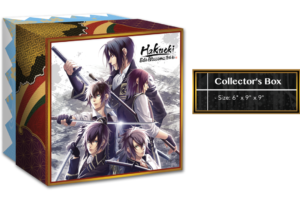 Home Collectibles	Check Out the Next Hakuoki Release from Idea Factory Intl & Its Gorgeous Limited-Edition Bundle (Pre-order on 2/14)! 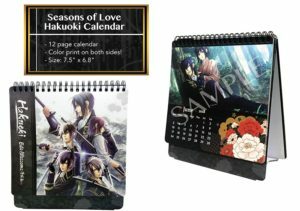 Have you seen the latest from Idea Factory International? 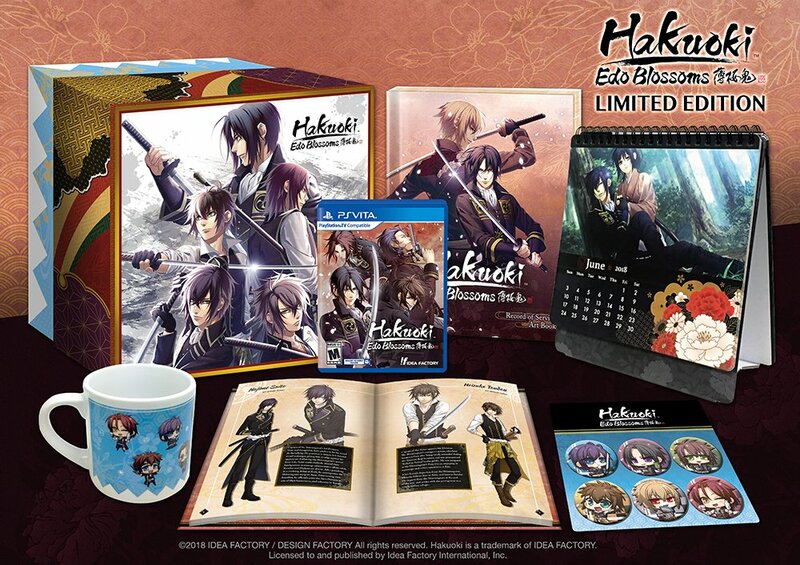 They’re working on bringing the 2016 Japanese release, Hakuoki: Edo Blossoms, to North America and Europe. Not only that, they’ve created a gorgeous collector edition of the game which will go up for pre-order on their site, February 14th. 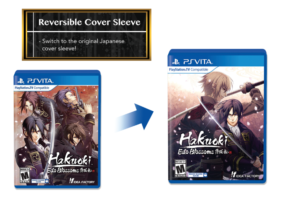 The game will also have a reversible cover. This special edition will be encased in a beautiful, collectible box. 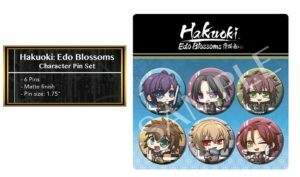 This otome visual novel will be a sequel to Hakuoki: Kyoto Winds and focus on the story set in Edo. This continuation of the story of Chizuru will include new characters and love interests. 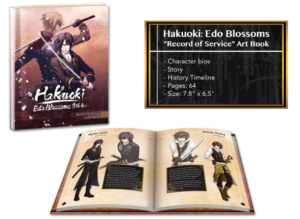 Hakuoki: Edo Blossoms will be releasing this Spring on the PS Vita, both physically and digitally. The collector edition will retail for $72.99. A standard edition will also be up for pre-order for $39.99. Pre-orders for North America go up at the Iffy On-line store at 10am PST/ 1pm EST. Pre-orders for Europe will become available on the Iffy EU Store at 12pm GMT. Natsume Has Just Announced a New Harvest Moon Title Coming to the PS4 and Switch!